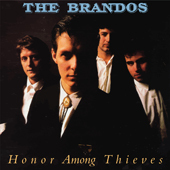 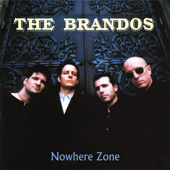 THE BRANDOS – all the band’s studio albums for the first time on vinyl available! 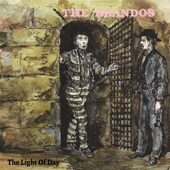 For the first time all the five regular studio albums of THE BRANDOS plus a rare compilation are now available on vinyl. 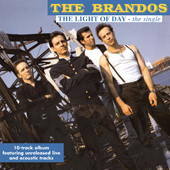 All albums are limited to 300 copies and handnumbered. 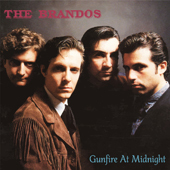 The re-release marathon comes to a perfect end with the fact that the vinyl revival still goes on and on. 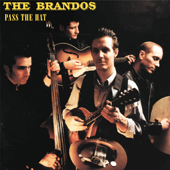 Kommentare deaktiviert für THE BRANDOS – all the band’s studio albums for the first time on vinyl available!